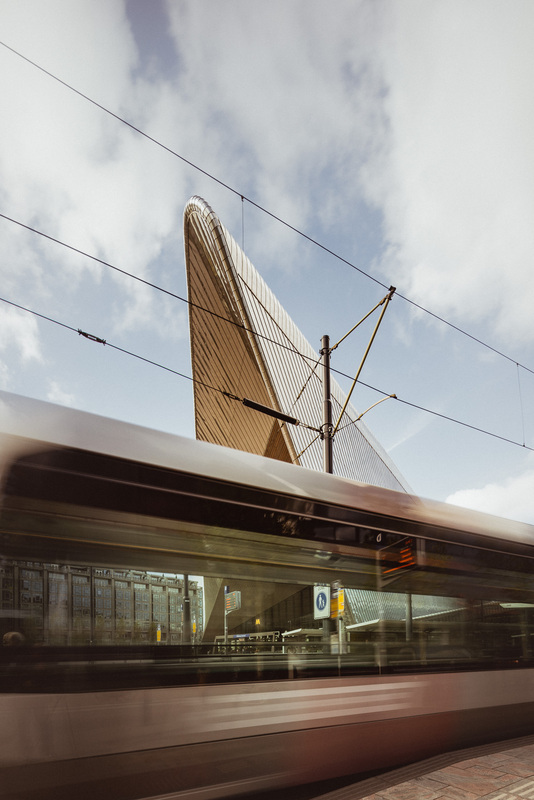 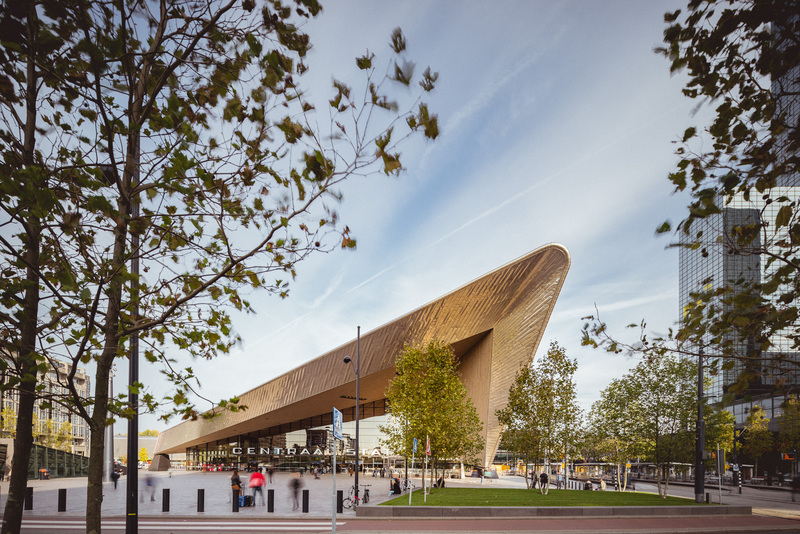 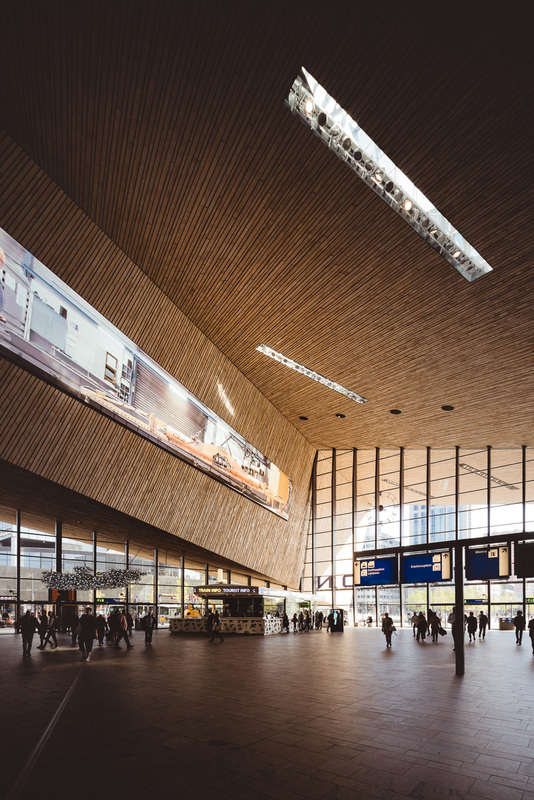 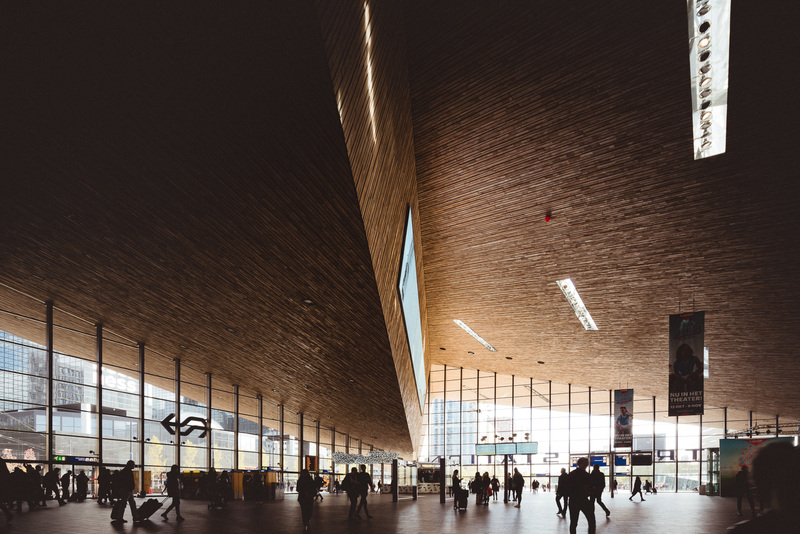 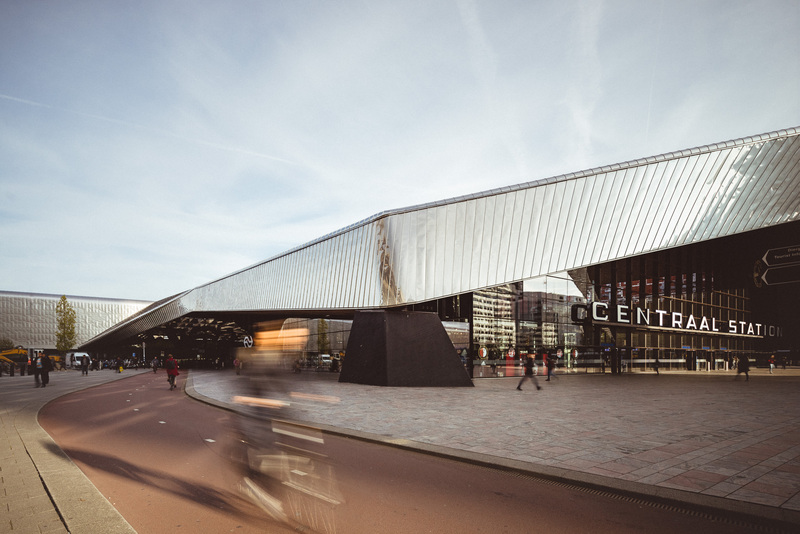 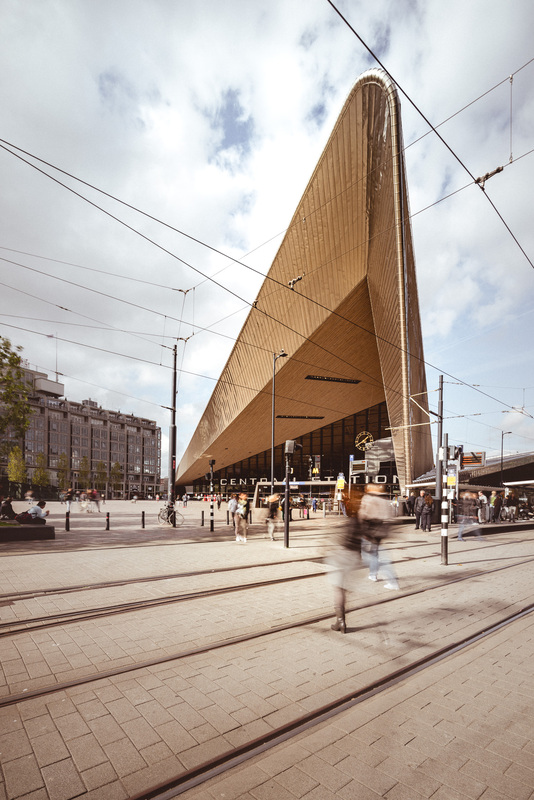 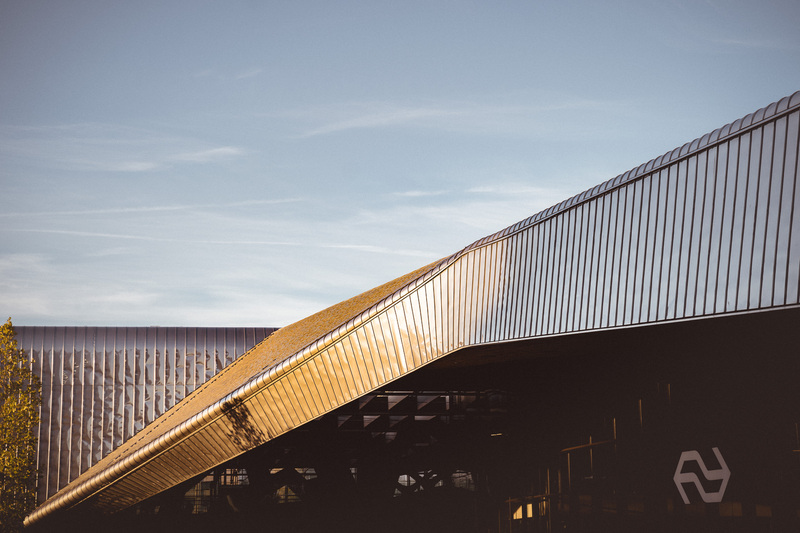 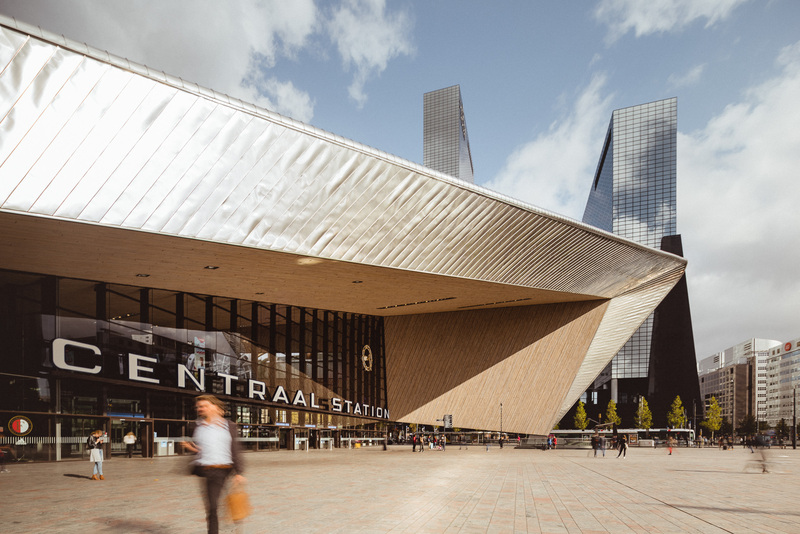 Centraal Station in Rotterdam was officially reopened in March 2014 by King Willem-Alexander. 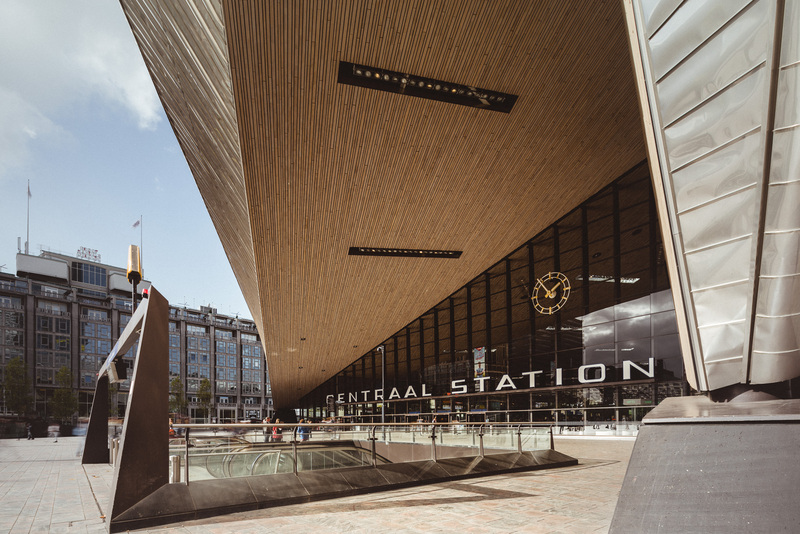 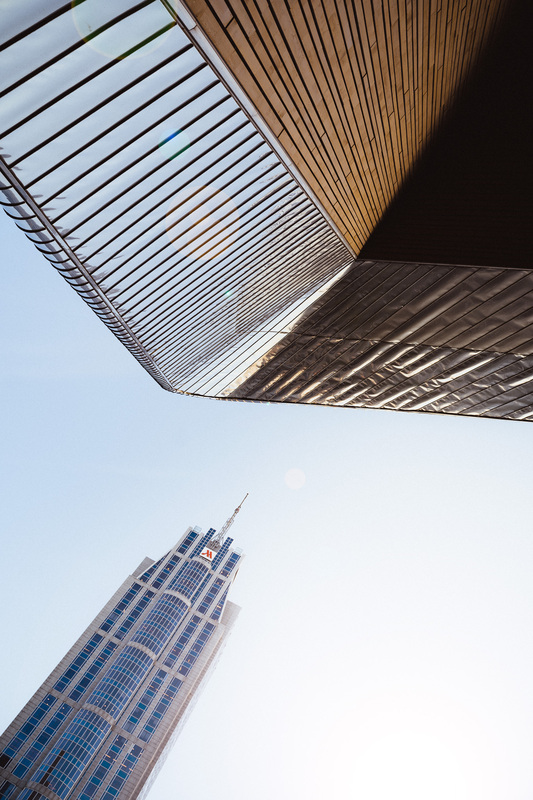 It is a total reconstruction of the station and was designed by Team CS, a cooperative between Bentham Crouwel Architects, MVSA Meyer & Van Schotten Architects and West 8. 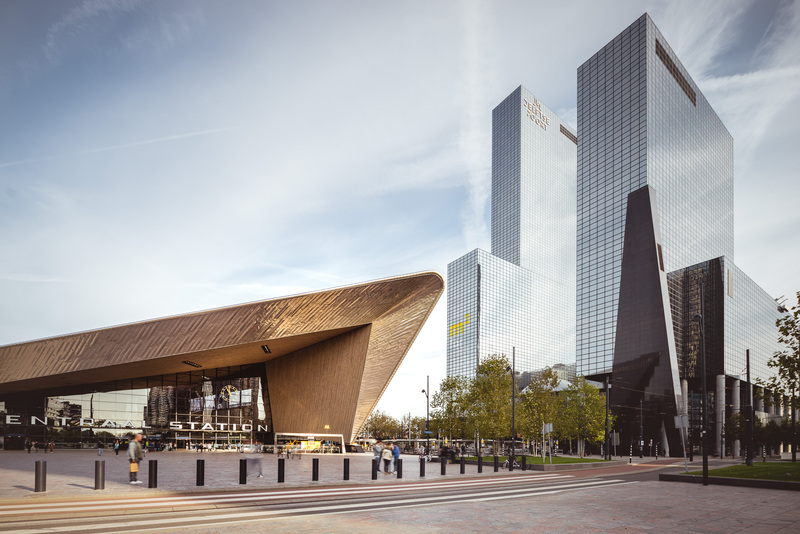 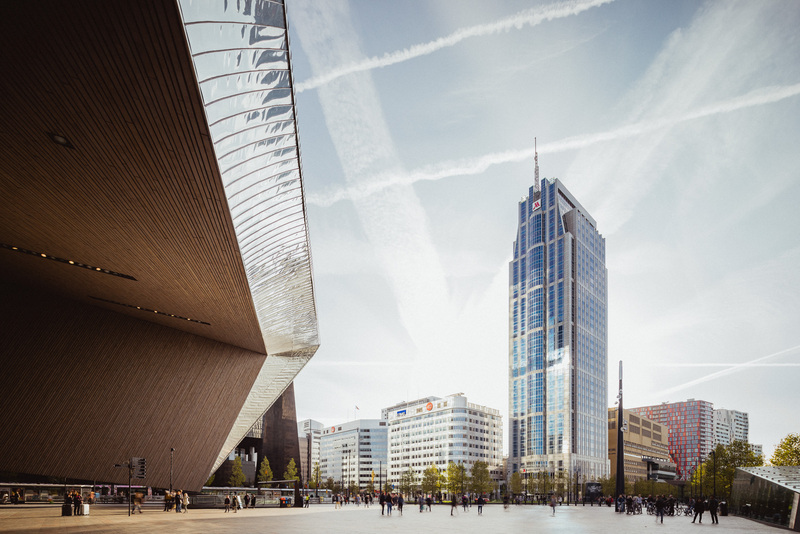 The Central Station with its dynamic form has become a new landmark of Rotterdam.